Quality Care For All Ages! 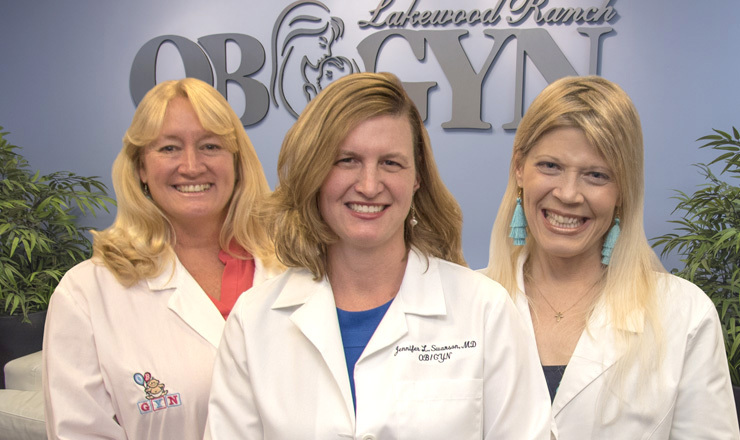 At Lakewood Ranch Obstetrics & Gynecology, Our mission is to provide the highest standard of medical care for women of all ages! Our goal is to treat our patients like family in a comfortable, warm environment. 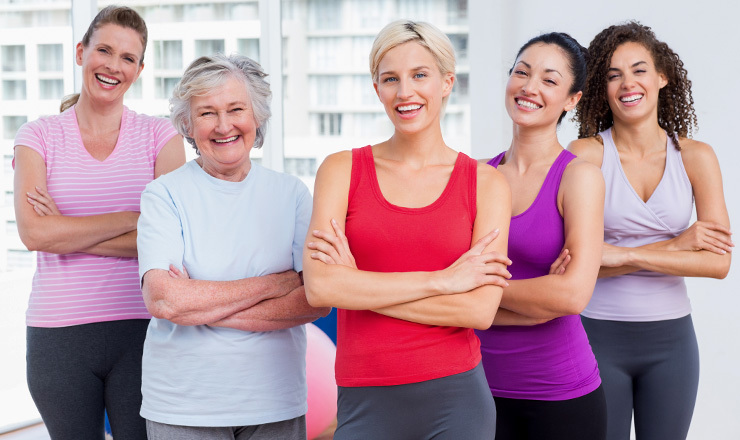 Our office is centered around the concept of providing compassionate care for women of all ages, and with our two locations in Lakewood Ranch and in Sarasota, by Sarasota Memorial Hospital, we are perfectly positioned to serve the greater Sarasota and Bradenton areas. meet Dr. Swanson, Dr. Chvotzkin, and our staff — which includes our Nurse Practitioner – Tracy, Certified Nurse Midwife – Sharon, Office Manager – Christina, and our Clinical Manager – Jamie. Together we will provide for all of your obstetrical and gynecological needs. We offer comprehensive care for the pregnant patient from the time of conception to delivery at Sarasota Memorial Hospital. This care includes a comprehensive initial evaluation with one of our providers who will answer all of your questions regarding your pregnancy. Well–Women Examinations: We provide routine annual examinations for women of all ages. Abnormal Pap Smears: We offer in-office colposcopy and treatment of abnormal Pap smears which includes cryosurgery. Menopause: We offer many options for menopause which includes hormonal versus non-hormonal treatment plans. Adolescent Gynecology: We provide treatment for young ladies who are having gynecological difficulties or who need counseling for birth control in a compassionate, warm, and welcoming environment. We also vaccinate young ladies with Gardasil. Infertility: We provide the initial workup for infertile couples and then refer to subspecialists when indicated. Surgery: In-office surgery includes endometrial biopsy, tubal ligation, and Novasure endometrial ablation for treatment of heavy periods. We also offer minimally invasive surgery for treatment of pelvic pain, endometriosis, ovarian cysts, and heavy bleeding. Serving The Greater Sarasota & Bradenton Areas.